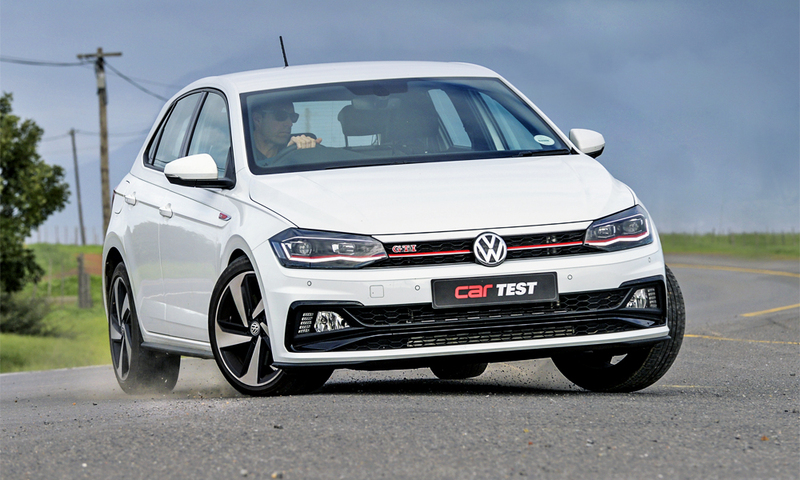 Can the new Polo GTI close the gap to its legendary bigger brother? Like an earnest younger sibling desperate to mimic the successes of an over-achieving older brother or sister, imagine the weight of expectations placed on more youthful members of Volkswagen’s growing GTI family. As the venerable Golf GTI celebrates its 41st year of continued success, its smaller Polo-based clan member has struggled to find a balance between playing to its segment-related strengths and doing justice to a badge lauded for its inherent poise and modern-day hot-hatch versatility. It’s not that the first two Polo GTI attempts sold in our market (the Mk4 and Mk5) weren’t good cars in their own right. It’s just that neither quite managed to match the same levels of all-conquering roundedness associated with the GTI badge. 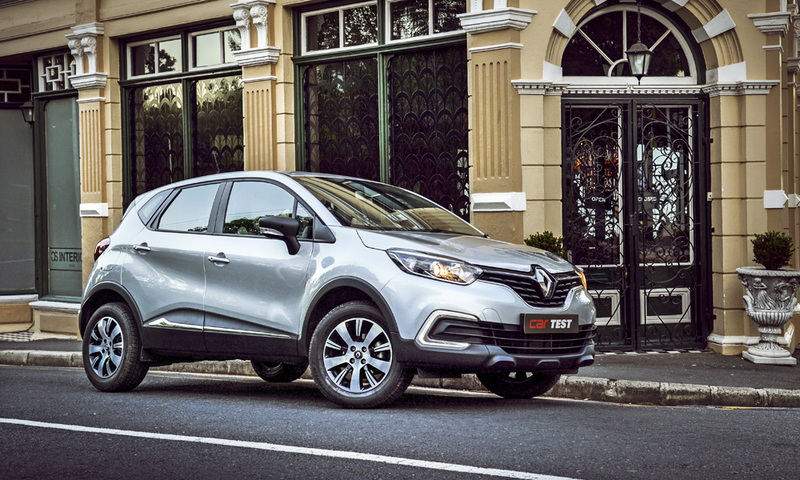 Unlike the previous two versions, the planning for the latest GTI derivative began at the developmental stages of the sixth-generation Polo. Harnessing the strengths of Volkswagen’s MQB AO platform, the new flagship GTI model has been introduced early on in the Mk6 Polo’s lifecycle in order to better complement the rest of the range as it evolves. 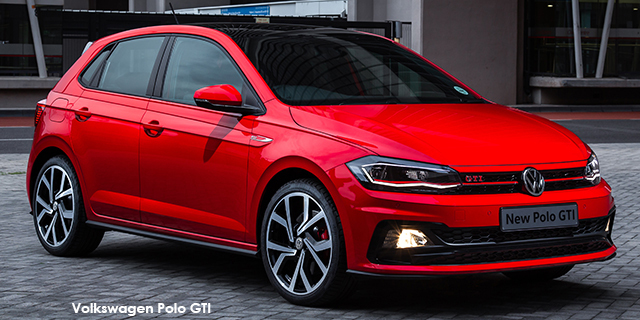 Built for the first time in SA at VW’s plant in Uitenhage, the newest GTI distinguishes itself from other Polos via suitably upgraded garb, including the red-badged Polo’s bespoke body kit stretching the car’s profile by 14 mm, distinctive 17-inch alloys, signature red highlighting and a honeycomb grille. There is a notable under-the-skin revision, too: an uprated sports suspension (including new anti-roll bar and damper settings) that lowers the ride height by 15 mm. Complementing class-leading levels of perceived build quality, the flagship Polo’s interior gains snug sport seats, neat red highlighting and a leather-bound, flat-bottom steering wheel lifted straight from the Golf GTI’s parts bin. Of the optional extras fitted to our test unit, we’d forego the Luxury Package (climate control and keyless entry) in favour of the similarly priced (R8 676) second-generation Active Info Display replacing a traditional instrument cluster with a crisp, highly configurable digital display screen. Where large sections of our two previously published Polo 6 range tests were dedicated to managing the complicated intricacies of VW’s latest-generation 1,0-litre TSI drivetrains – our feelings remain that the outgoing 1,2 TSI offered a better blend of performance and refinement – there are no such considerations with the GTI. 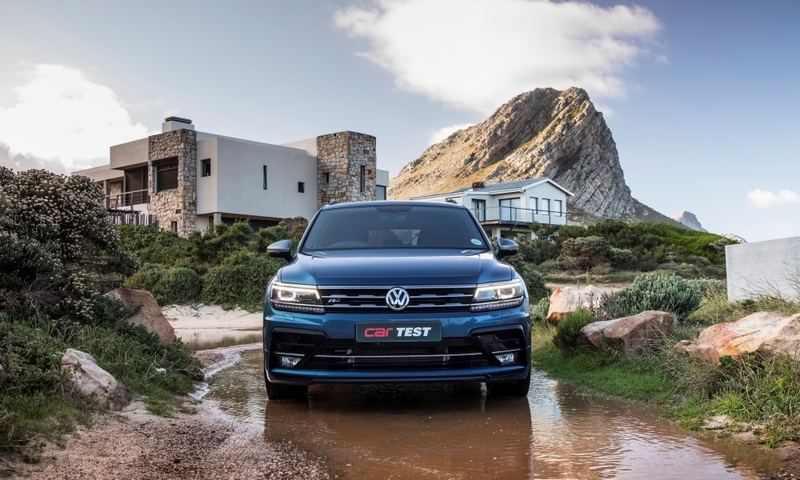 Bucking the global trend towards downsizing, the new flagship Polo has been fitted with the brand’s familiar EA888 turbo-charged 2,0-litre engine mated exclusively with a six-speed dual-clutch transmission (VWSA is unlikely to offer the manual version here). Tuned to offer 147 kW – as per the Golf 5 GTI – there’s also a healthy 320 N.m of torque available between 1 500 and 4 400 r/min. While the claimed 0-100 km/h sprint time of the new car is the same (6,7 seconds) as the outgoing 141 kW/250 N.m 1,8 TSI Polo GTI, on our test strip the Mk6 recorded a best time of 6,65 seconds compared with the 6,97-second figure achieved in a road test of the older model. More significant than this straight-line figure, though, is the way VW has managed to mimic the delicate balance between performance and everyday usability which has earned the Golf GTI its stellar reputation. Building on the already more accomplished underpinnings of the new Polo (including a longer wheelbase), the GTI gains both wider tracks front and rear, and the XDS electronic differential from the standard Golf 7 GTI. 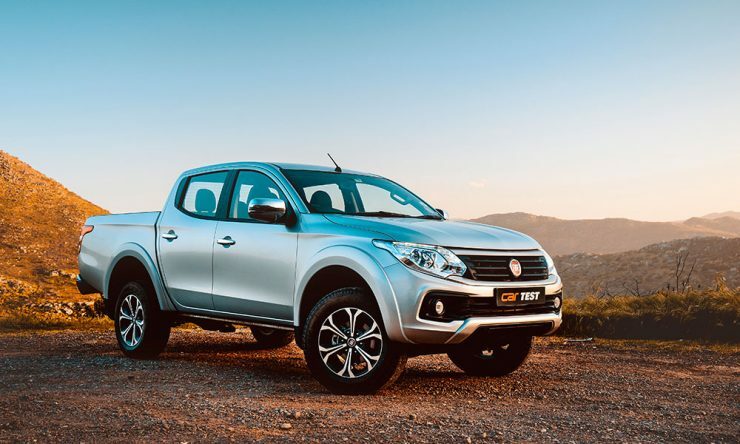 Together with new front-suspension knuckles and a stiffer rear torsion beam, we’d go so far as to say that the optional two-setting damper control (R5 044) offered in our market is unnecessary. Its firmest setting will likely prove tiresome; the default setup strikes an already impressive balance between everyday comfort and astute body control. Here, the fast Polo impresses with sharp turn-in and a corresponding lightness at the rear that lends it a more playful nature than before. A welcome inclusion in the menu of drive modes is an individual setting allowing for the configuration of the car’s various driving modes through steering weight, throttle response and (should it be fitted) damper settings. 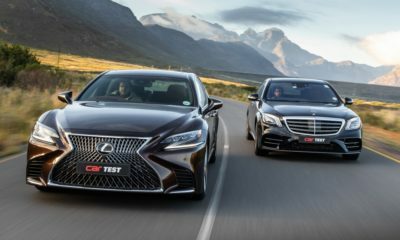 If we have one complaint, it’s an exhaust note with both a tendency to drone at cruising speeds in sport mode and which doesn’t offer quite the same levels of aural satisfaction with each gearshift as it does in the more powerful Golf derivatives. As we’ve come to expect, each version of the new Polo we’ve encountered has managed to improve on the already impressive (and class-leading) model it has replaced. And the latest GTI continues this trend. Surefooted in its dynamics and well built, the new car takes a giant step forward as a bona fide member of the GTI family, coming closer than ever to matching the virtues exuded by its more famous bigger brother. That its local assembly means its cheaper than before is merely a bonus. Also, built on a modern platform and using a drivetrain we know from experience can handle more, you have to wonder if VW might launch an even more focused Polo GTI package to pre-empt a potential change of heart from Ford SA, which will not be launching the new Fiesta ST locally.